Israel Matters explores the centrality of Israel in God's redemptive plan. This book challenges the traditional Christian theological framework in which the people of Israel have no gracious covenant standing before God. Instead, the nation of Israel is argued to be God’s chosen instrument to reveal himself and his character to the world. The Jewish people remain God’s people, and the church must learn to define itself in light of the continuing role and calling of Israel. How does our relationship with the King of the Jews affect our relationship with the Jewish people? Listen to the author of Israel Matters, Pastor Jacob Fronczak. What part do Jesus’ people, the Jewish people, play—not just in the fulfillment of biblical prophecy, but in God’s continuing work of salvation and redemption? 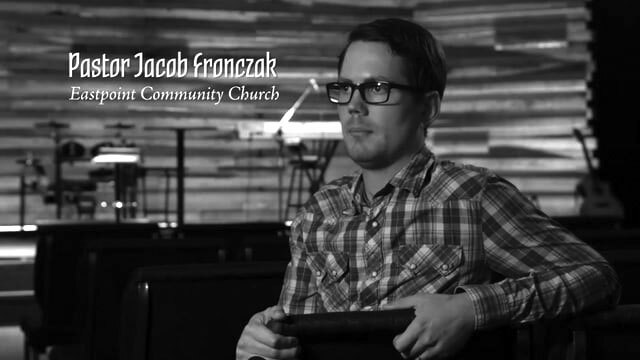 Read the Introduction and first sections online, and learn more about Jacob Fronczak. 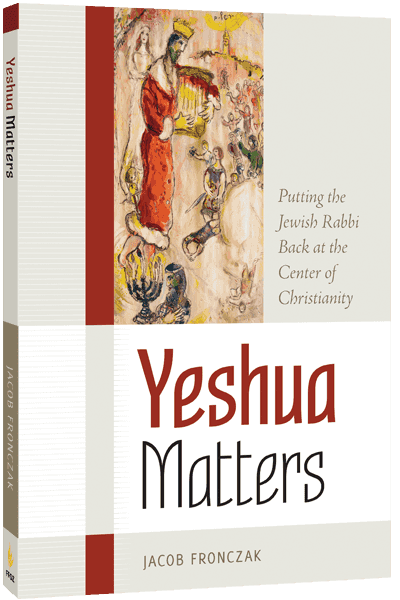 Yeshua Matters is the story of a pastor who discovers that Jesus Christ was not just a Jewish person, but a practicing Jew, a teacher of Judaism.